Jonas Runberger is an architect active in practice, research and education, with a focus on the relation between computational design techniques, fabrication and experiential effect. He heads Dsearch, a computational design environment within White arkitekter AB, and is an Artistic Professor at Chalmers Divison of Architectural Method and Theory. 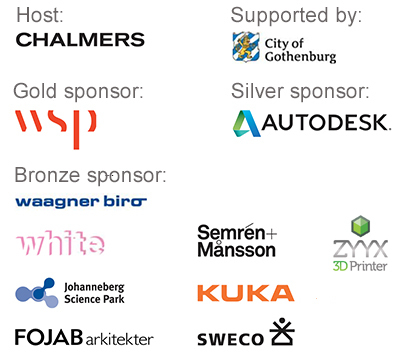 Previous research and teaching engagements include the KTH School of Architecture, the Architectural Association and the ETHZ. 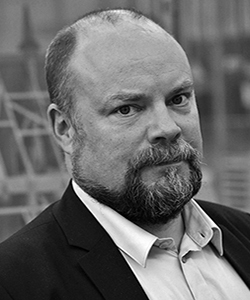 He completed his PhD in Architecture and Project Communication at the KTH School of Architecture and the Built Environment in 2012, and was the cofounder of Studio 9 – the Architectural Technology Research Studio at the same school.